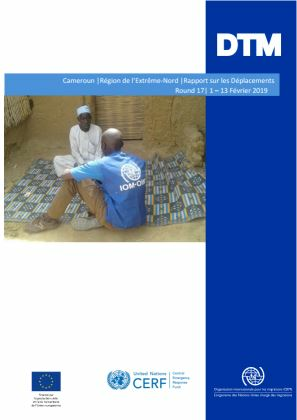 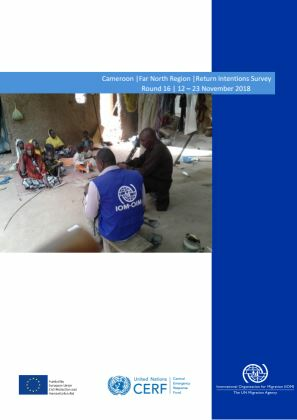 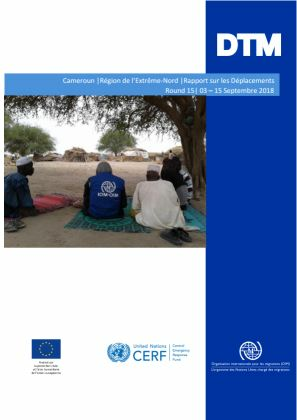 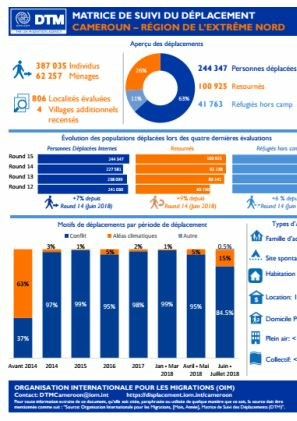 The displaced population in Cameroon's Far North Region is estimated at 387,035 individuals (244,347 IDPs, 41,763 out of camp refugees and 100,925 returnees). 806 villages were evaluated including 4 new villages. 66 uninhabited villages were identified.